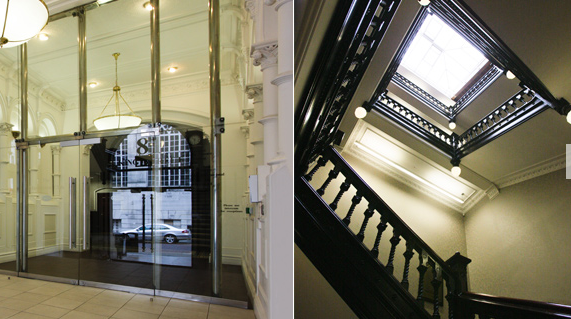 Fully refurbished Grade II listed office, overlooking Russell Square, can allow your company the opportunity to work in an inspirational environment full of history and period charm, whilst taking advantage of the latest technological and business amenities. The building currently has fully fitted out vacant floors ready to move in to, providing you with a brand new space and no time delays waiting for your office to be fitted out. It offers impressive office premises with an array of period features that will help you present the right image to visiting clients, whilst providing a stimulating environment for your staff to work in. 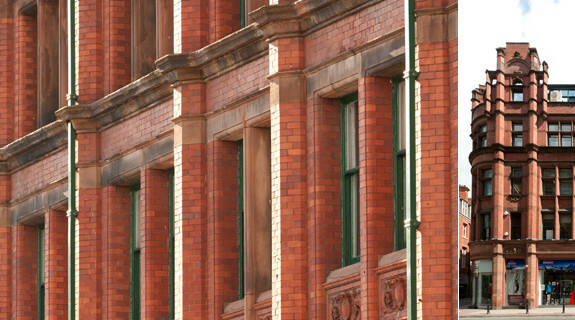 The Manchester Club, is a Grade II listed office building and a stunning example of Victorian Gothic architecture. The building is made up of high specification offices and has been carefully restored to its former grandeur including original features such as double height ceilings and mosaic floors, with upgraded facilities to meet the requirements of the modern office occupier. The available accommodation is situated over the entire fourth floor. 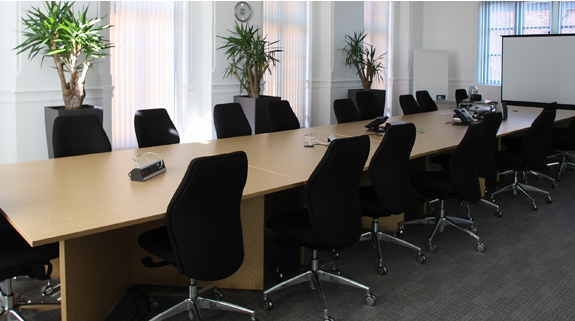 The floor has recently been refurbished and is predominantly open plan but includes a number of high quality glass partitioned meeting rooms and kitchen. The modern decor coupled with the historical aspects of this Centre create a striking contrast in this beautiful listed building. 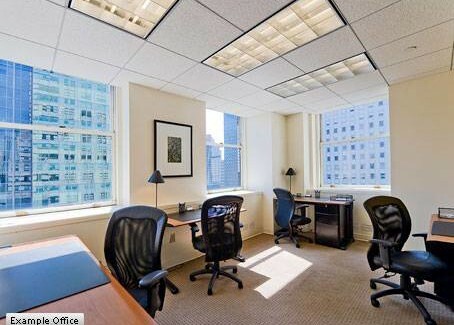 Fully managed offices available with furniture in a well located modern building. Malt Building is one of four buildings which form Wilderspool Business Park. The park is set in eight acres of landscaped gardens and provides some of Warrington’s most cost effective office space. It’s is the perfect place to work due to its individuality, location and the unique range of workspace options available. 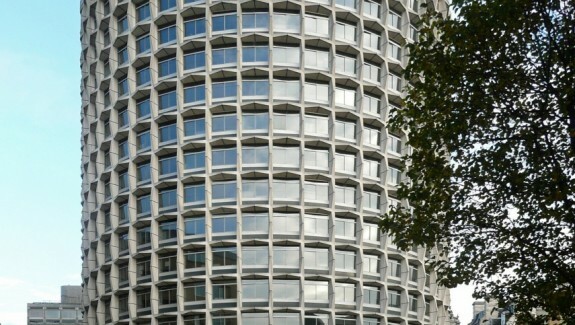 A set of truly unique Grade II listed office buildings. 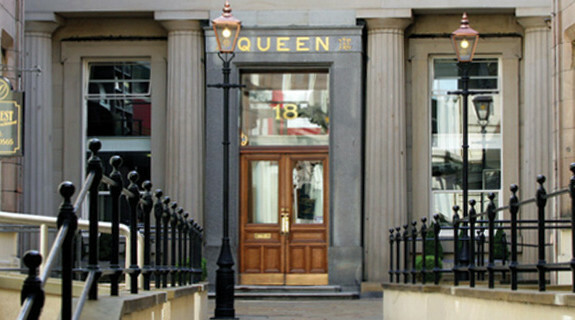 The building offers high quality office space at the heart of Liverpool’s traditional business quarter. They are spread over two of Liverpool’s main commercial streets; Dale Street and Castle Street, meaning you are surrounded by a variety of amenities including bars, restaurants and cafes. 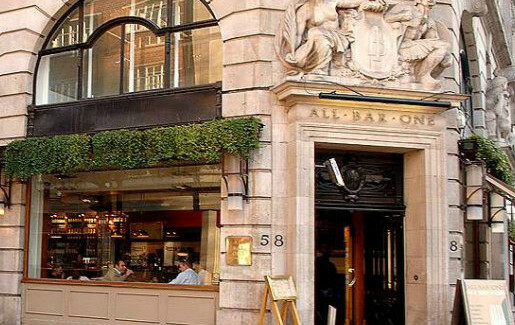 This modern business centre in Mayfair has a young and friendly atmosphere. 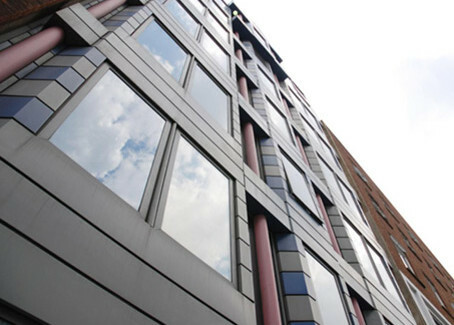 All the serviced offices are contemporary and functional, and have an abundance of natural light. 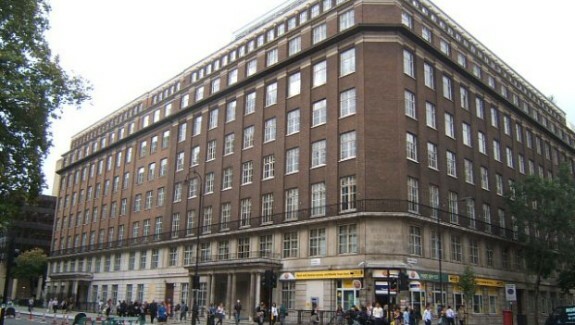 The centre is located in a listed office building of seven floors, benefiting from a superb location above Holborn underground station. Top quality IT & telecomm infrastructure with full back up service from centre staff compliment the fully furnished office suites & range of meeting facilities.